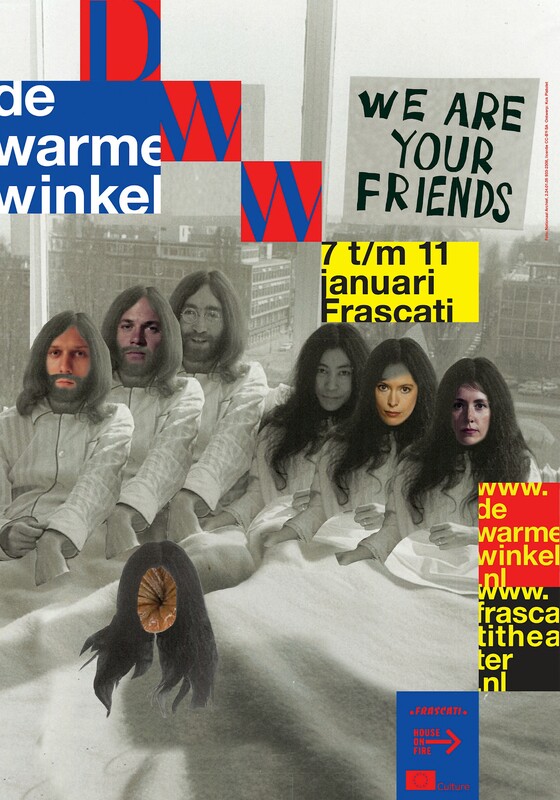 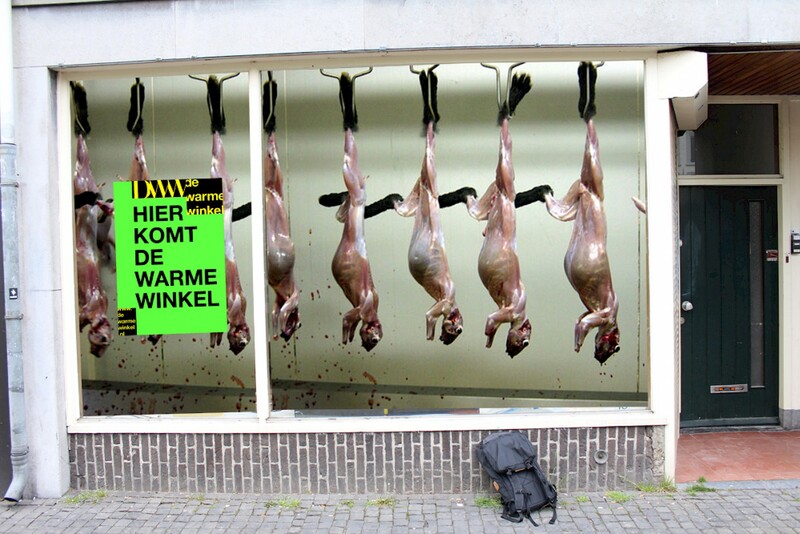 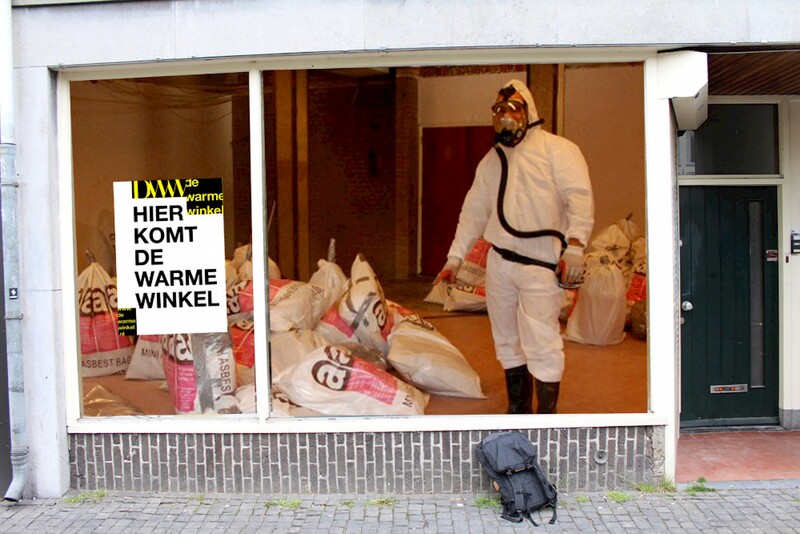 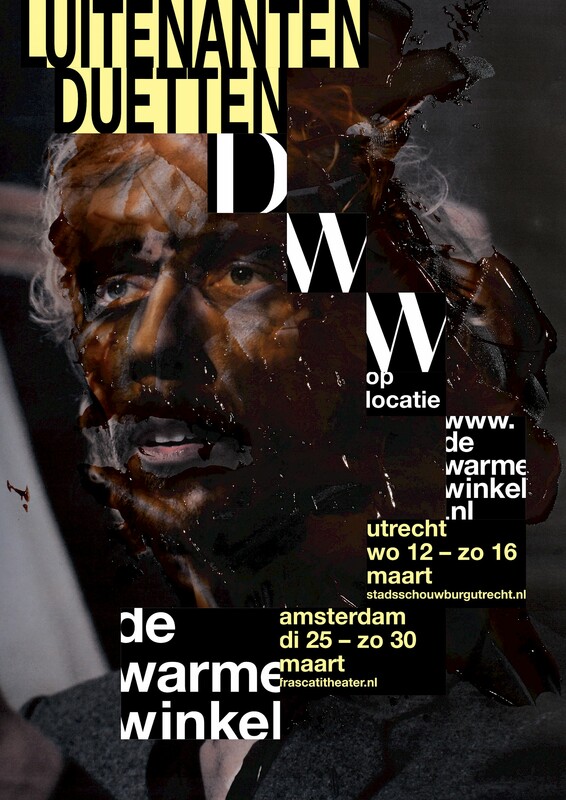 De Warme Winkel (The Hot Shop) is an actors collective. 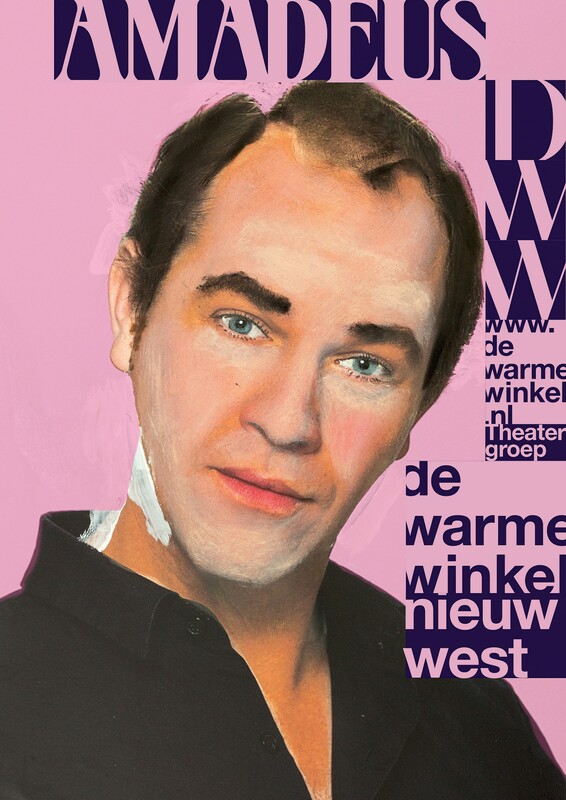 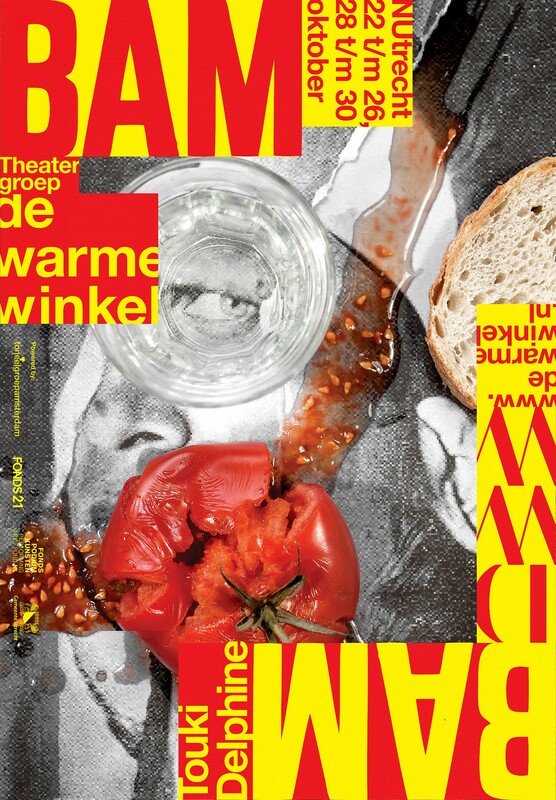 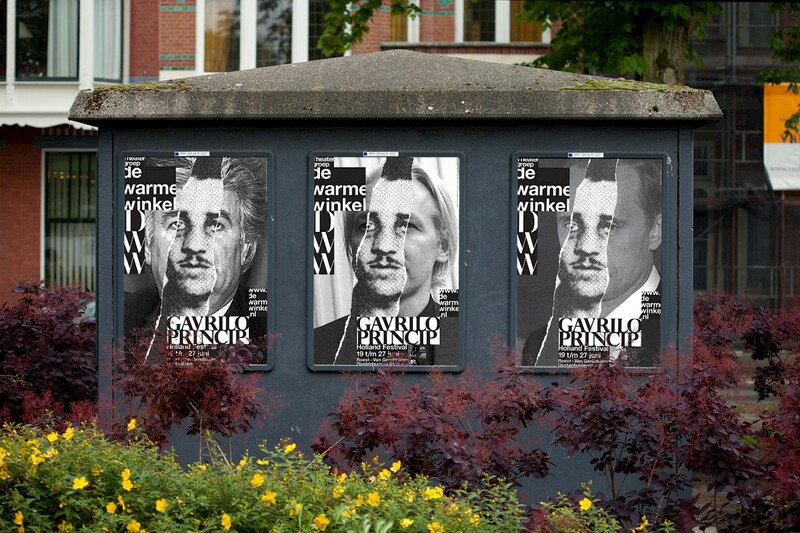 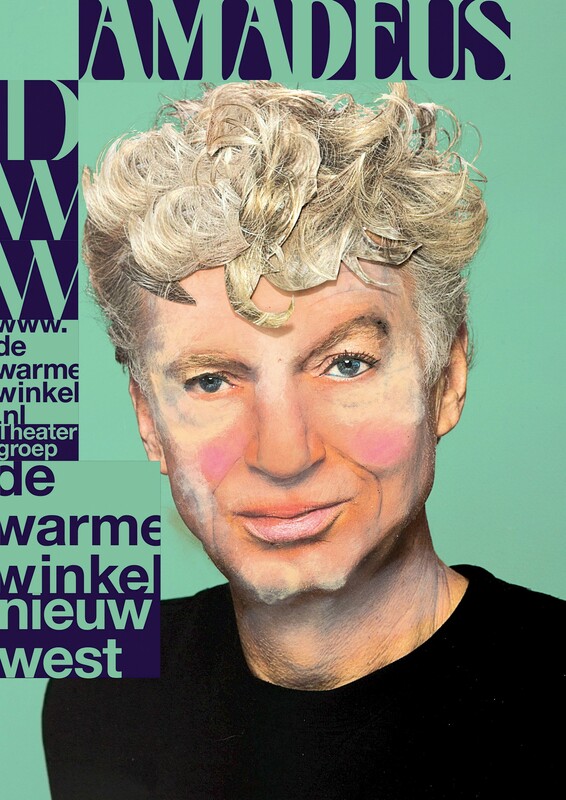 De Warme Winkels style is energetic, provocative, performative, visual and based on the members' shared fascination for history and love of literature. 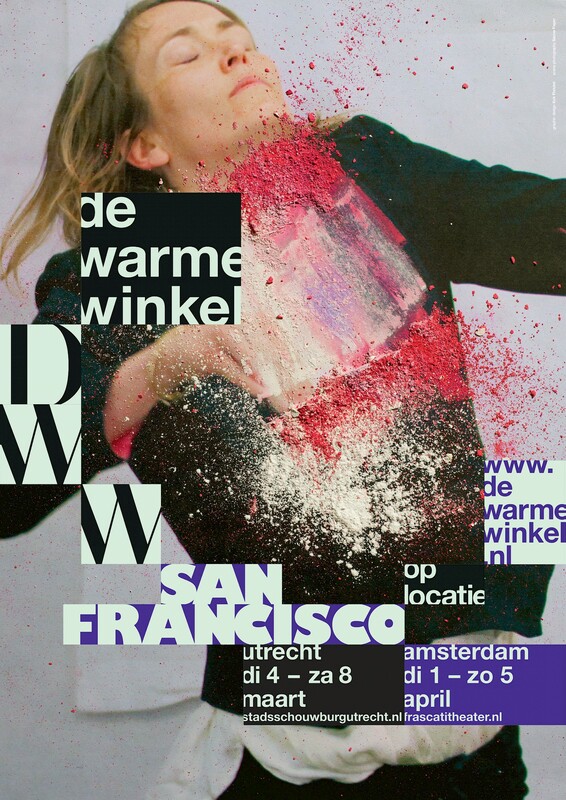 For the design of the identity of De Warme Winkel we use existing material from the subject of a play as a basis for a personal expression. 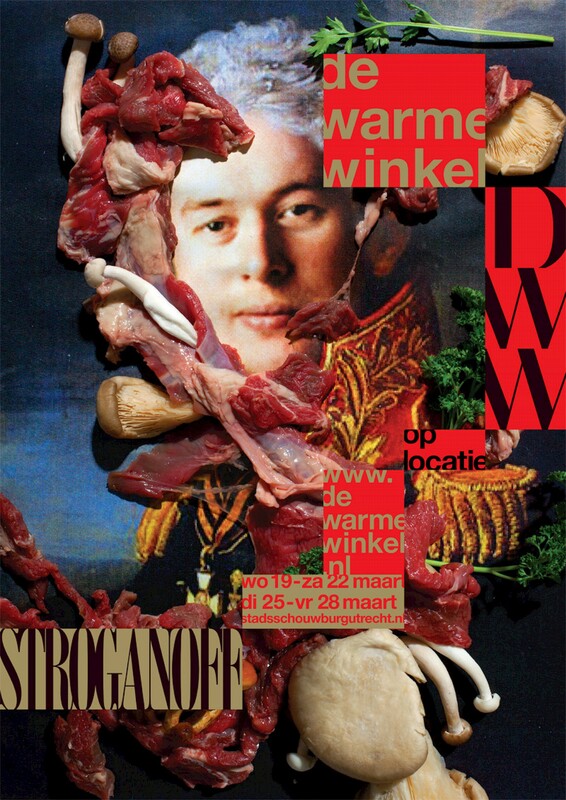 A third layer is added by placing text blocks freely on a grid. 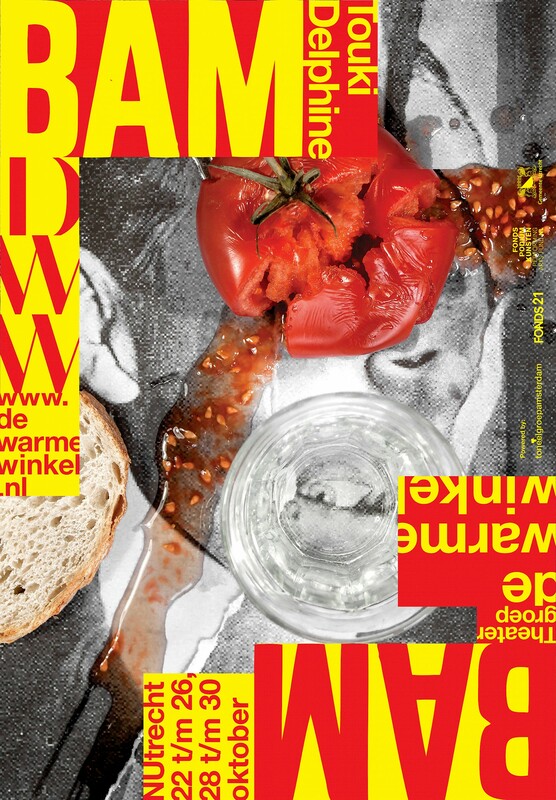 The specific way we handle the typography (cropping) provides a recognizable style to the expression underneath.